Galerie Lelong is pleased to announce the opening of Jaume Plensa: The Inner Sight at the Max Ernst Museum, a major solo exhibition that highlights the wide range of medium and forms within his oeuvre. 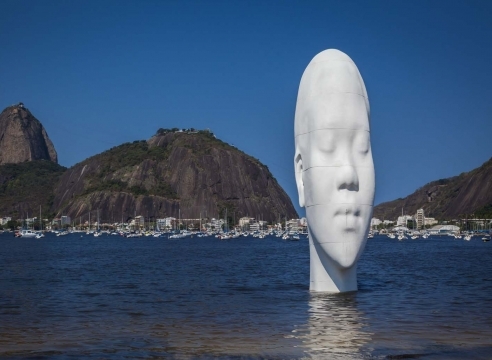 Plensa explores various ways to instill tranquility and repose. Lilliput VI (2012), a petite bronze bust with shut eyes, creates a silent dialogue with Song of Songs (2005), a suspended curtain of steel letters, both capturing Plensa's fascination with word, language, and the human condition. A fully illustrated catalogue with essays by Patrick Blümel, Jaume Plensa, Dr. Achim Sommer, and. Dr. Jürgen Wilhelm accompanies the exhibition. 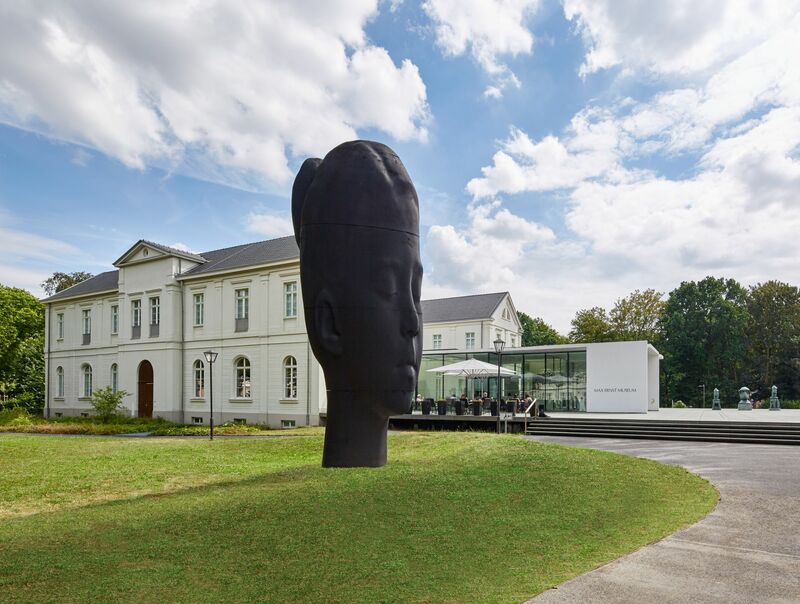 The Max Ernst Museum, located in Max Ernst's birthplace of Brühl, Germany, is dedicated to showcasing Ernst's work as well as other prominent Dada, Surrealist, and contemporary artists.